Remember me: Forgot your password? 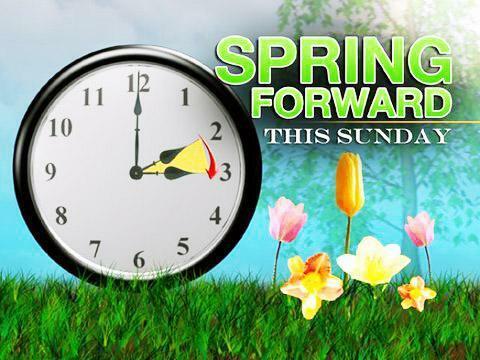 Don't Forget to Set Your Clocks Forward! This is a friendly reminder that we lose an hour of sleep tonight because Daylight Saving Time starts tomorrow. Remember to move your clocks forward one hour (2am skips to 3am). Get the most up to date news here. You can also register and sign up for email updates. Site Layout, Design, & Support by J&S Productions Copyright © 2009. All Rights Reserved.